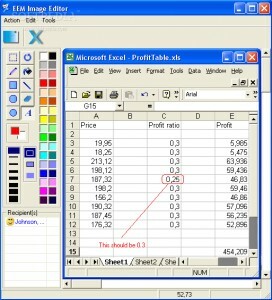 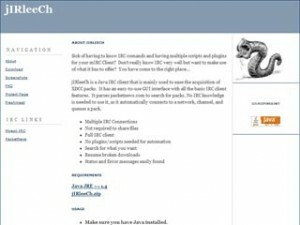 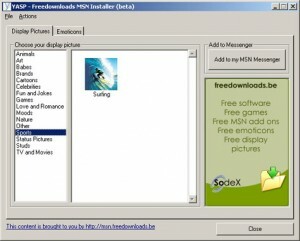 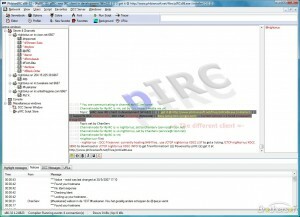 IRC client for Windows with a wide variety of features. 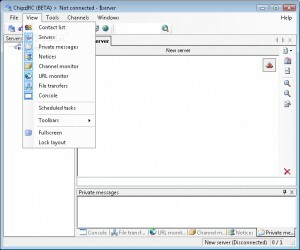 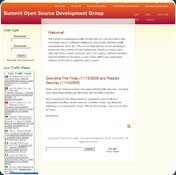 An IRC client you can use to get in touch with your friends. 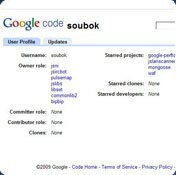 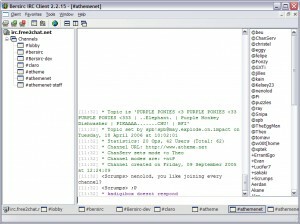 Set this robot to take over your tideous IRC tasks. 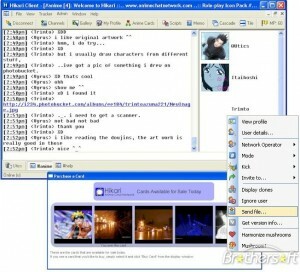 A chat client that will allow you to connect to anime fans woldwide. 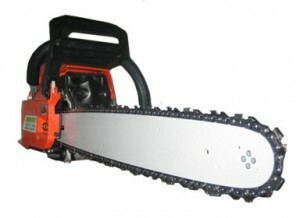 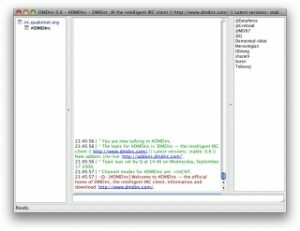 Want to chat with thousands of people at the same time? 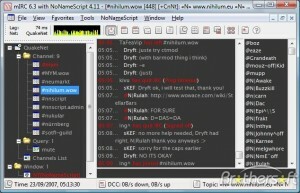 Visual Irc is an irc chat client. 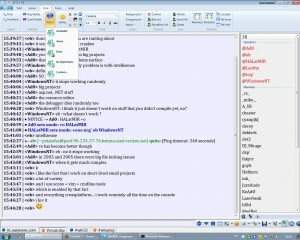 MSChat is a multi subnet chat. 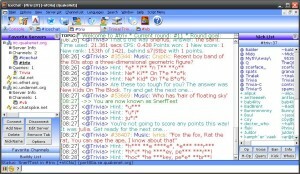 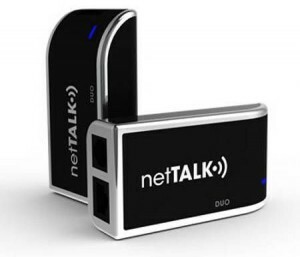 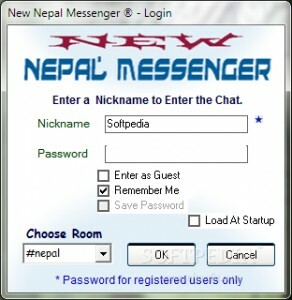 Enterprise instant messaging software for point-to-point communication. 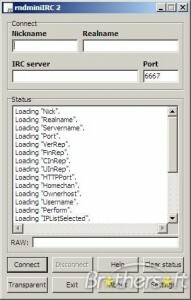 A simple and easy to use IRC client. 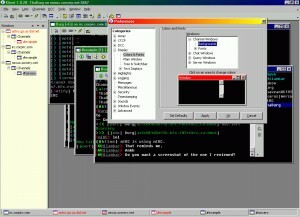 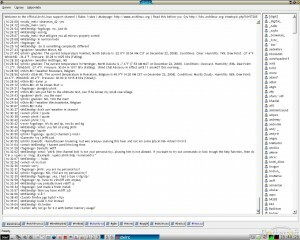 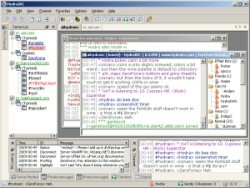 poedIRC is an advanced IRC client capable of connecting to almost any IRC network.